(1) Screencapture will work anywhere on web anyway. Regardless of what mechanism is used by any site in the world, a simple keystroke enables a user to capture an image of anything on the web and save it as a jpeg. We, and other major content hosting sites, have come to realize that adding more code and obstacles to prevent a right-click save only increase the number of problems that users encounter. 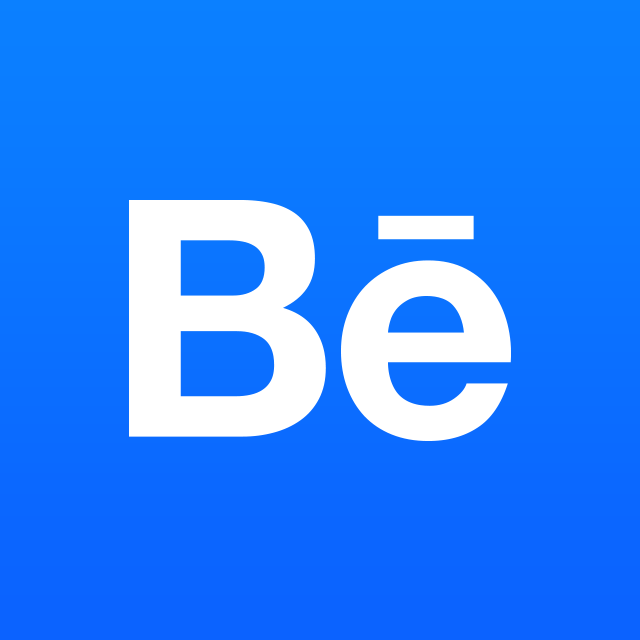 (2) Behance is a powerful engine for getting blogs to write about your work, and many leads for job opportunities come from the "press effect" that members experience in Behance. For the 98% of members that elect to allow reposting of their work "with attribution" (via the extensive copyright options available in the "copyright settings" tab for every project), the "right click" to save option is helpful in promoting work and getting new business. (3) Many browsers are more likely to display images poorly (or inconsistently) if technology is used to put a flash "capsule" around them and prevent saving the image. Our team is always open to suggestions and follows the advances in technology to ensure that Behance is the optimal experience for its participants.